KNUT Secretary General Wilson Sossion on 19th March 2019 issued a press statement asking the government to halt the implementation of the, 2-6-6-3 Competency Based Curriculum (CBC). In his statement, Wilson Sossion argues that the implementation of the Competency Based Curriculum (2-6-6-3 system of learning) was made hurriedly without teacher training and involvement. Sossion goes further to argue that teachers have no knowledge of how the new curriculum works and are being pushed to accept implementing it by the Government. In a statement released on 22nd December 2018 by then Education CS Amina Mohamed indicated that the Competency Based Curriculum would be rolled out on 1st January 2019. The ministry of education commenced a methodical phased roll-out of Competency Based Curriculum (CBC) on 1st January 2019 for Pre-Primary 1, 2 and Grade 1, Grade 2 and Grade 3 despite opposition from the giant teachers union (KNUT). 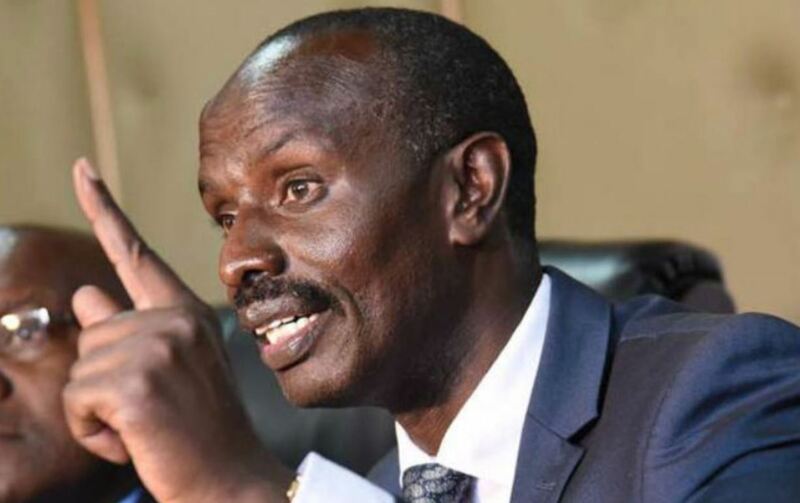 The teachers union KNUT through its Secretary General Wilson Sossion says its argument is based on a research they conducted between January and February 2019 titled ‘Teachers preparedness for implementation of the competency-based curriculum in pre-primary and lower primary grades in Kenya’. Among the complaints raised by teachers on CBC implementation in the research include but are not limited to; lack of teacher training, lack of enough CBC textbooks, lack of laws guiding its implementation (sessional paper approved by Parliament.) e.t.c. PS. You can make a living online in Kenya by selling your class notes at muthurwa.com and get paid by through mpesa in 24 hours. Do not miss all our latest reactions from the implementation of the Competency Based Curriculum. Subscribe to our news channel.